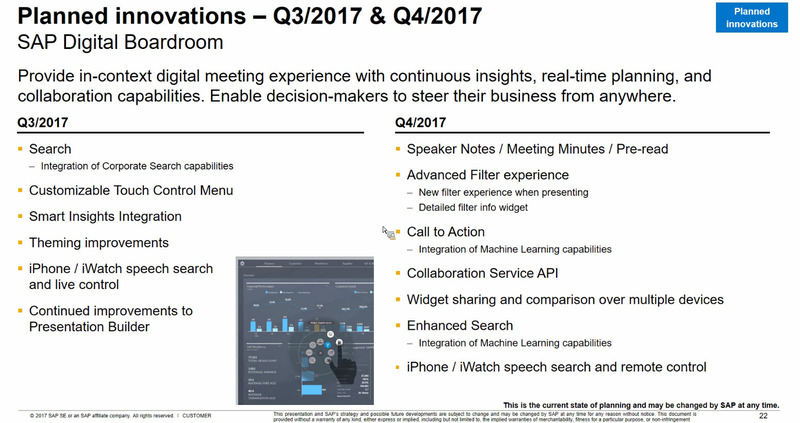 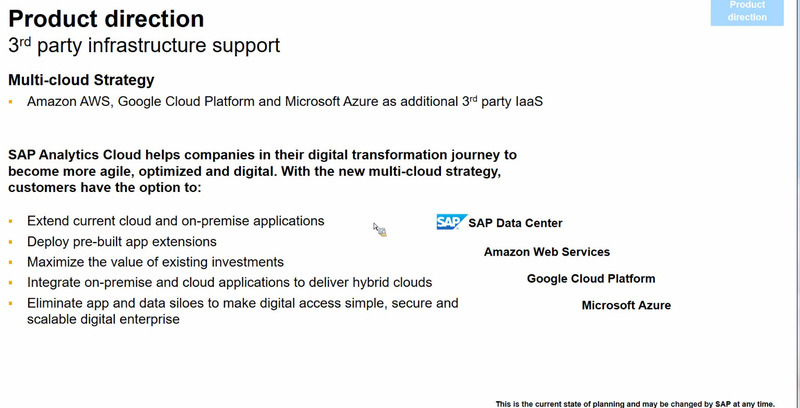 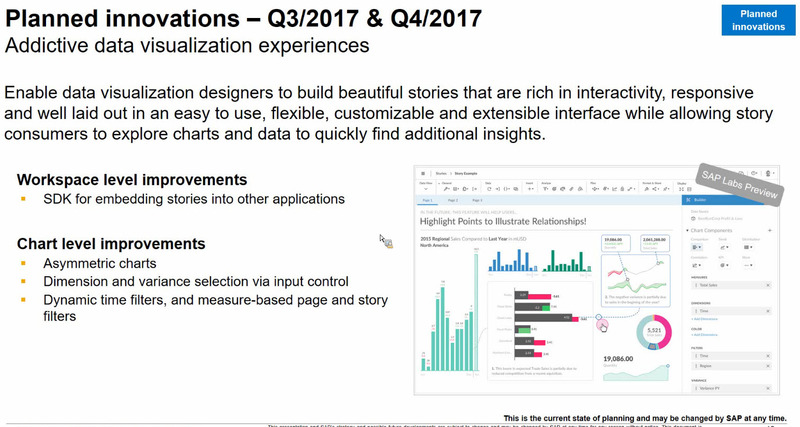 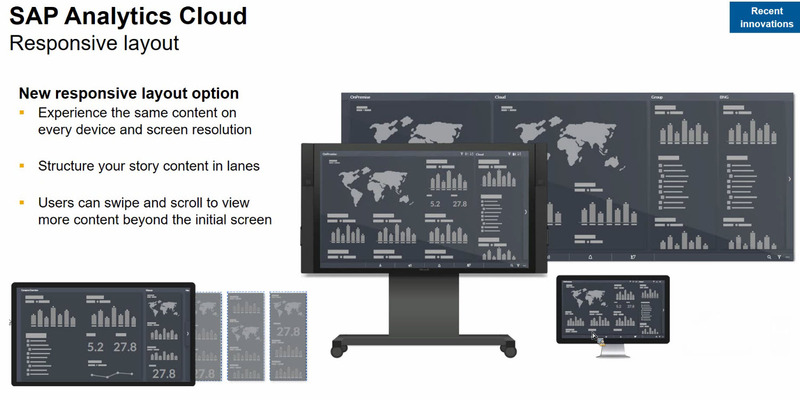 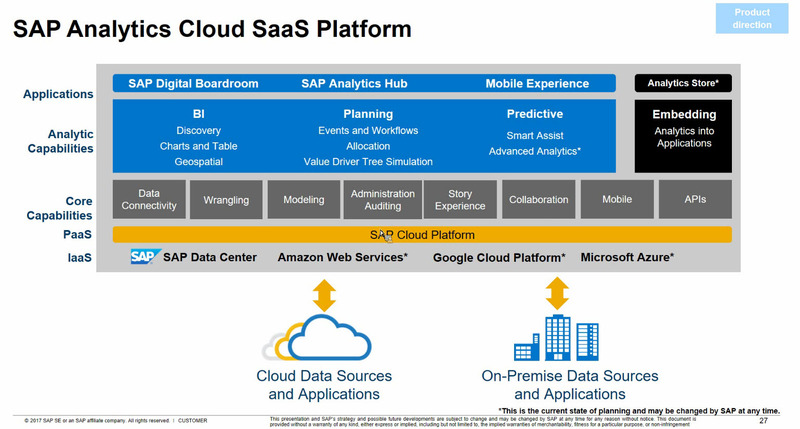 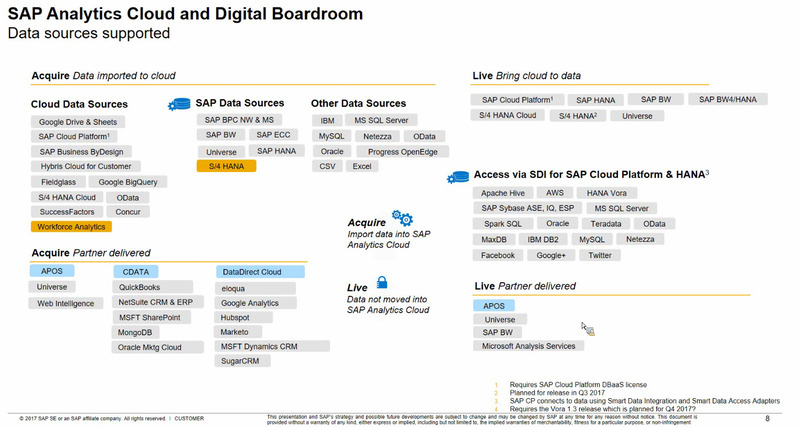 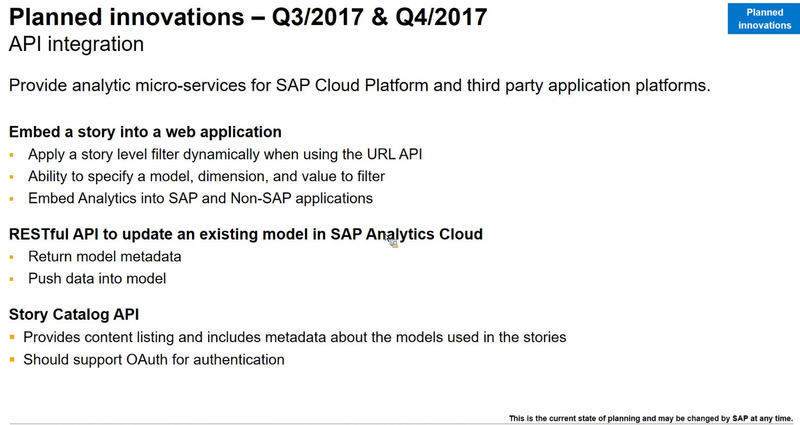 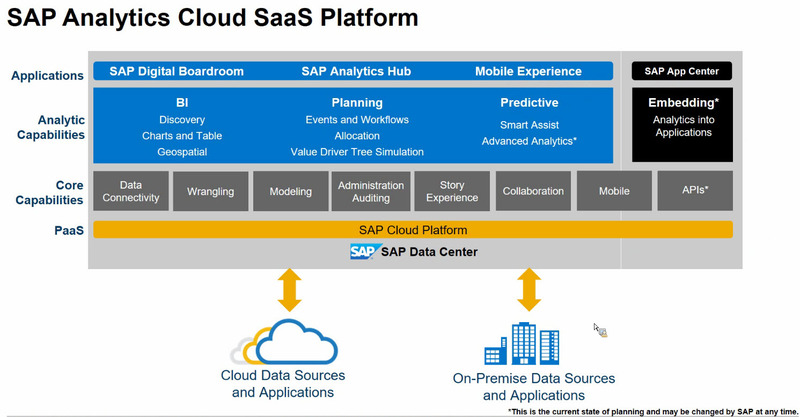 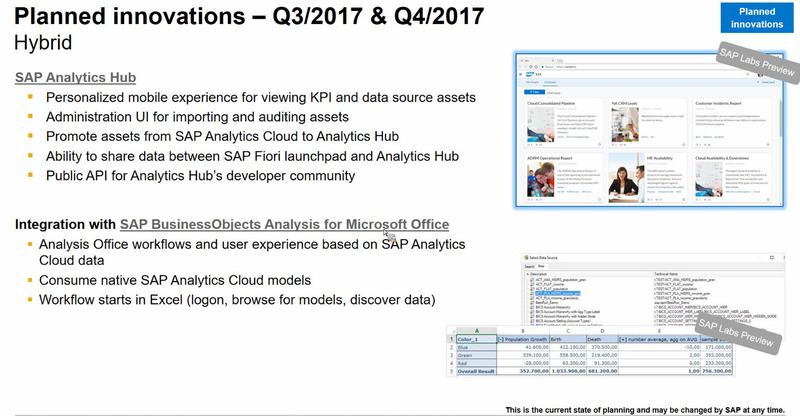 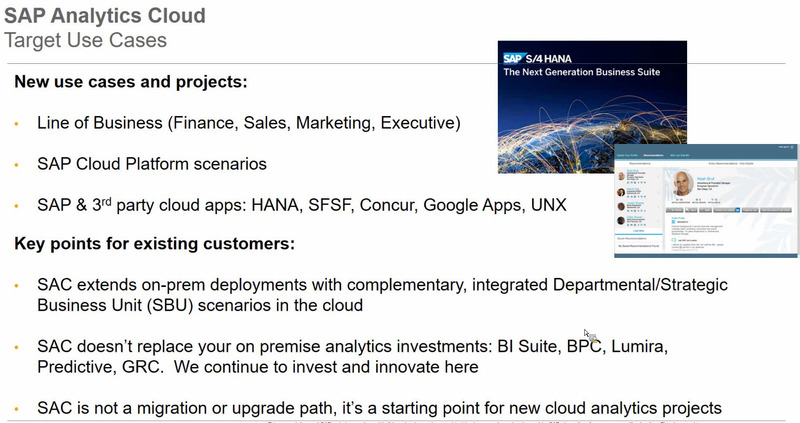 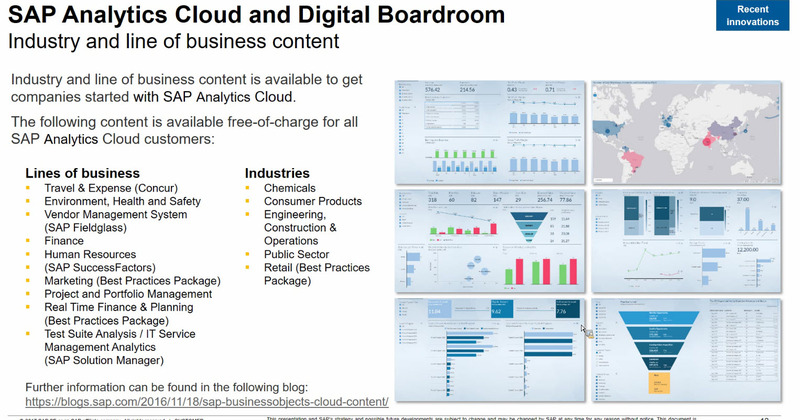 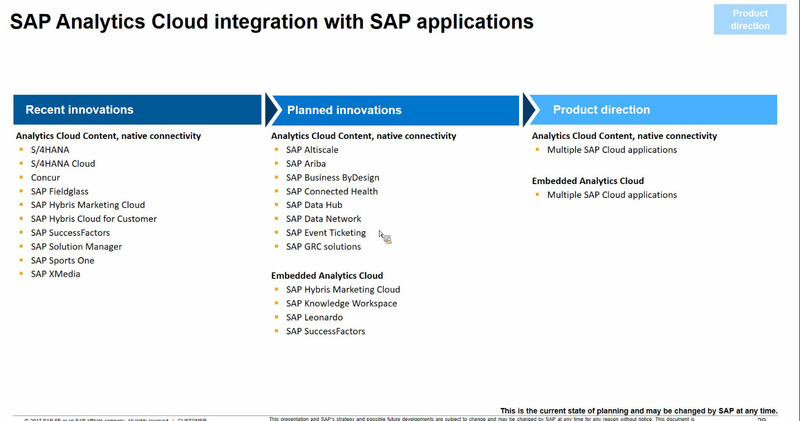 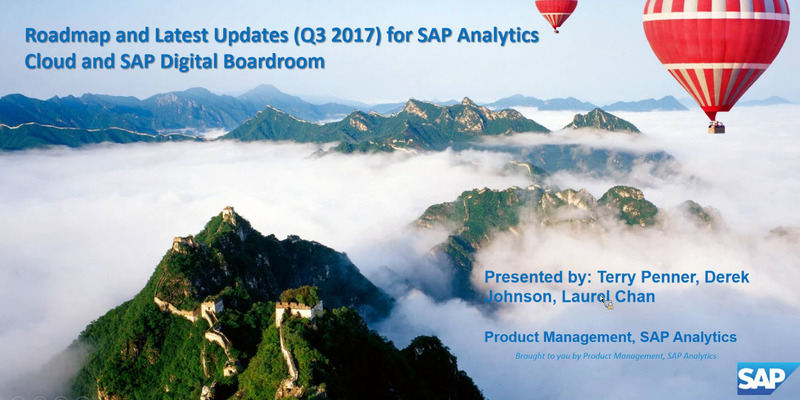 Adrian Paul: For more information on registering for an SAP Analytics Cloud user account, please visit: www.sapanalytics.cloud . 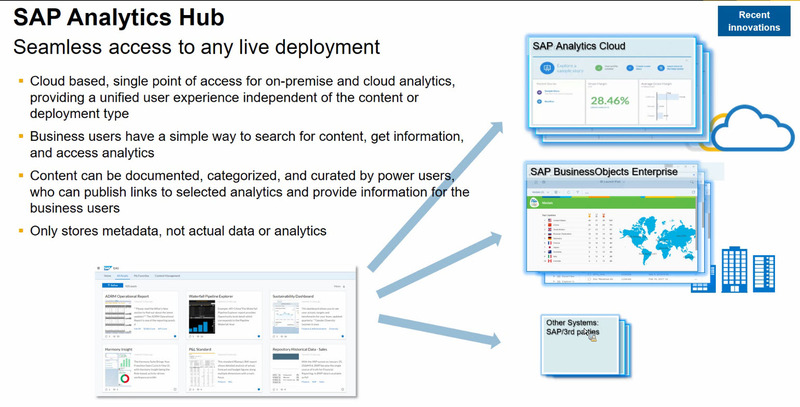 Q: Can we create and test a BW live connection in the SAC Trial System? 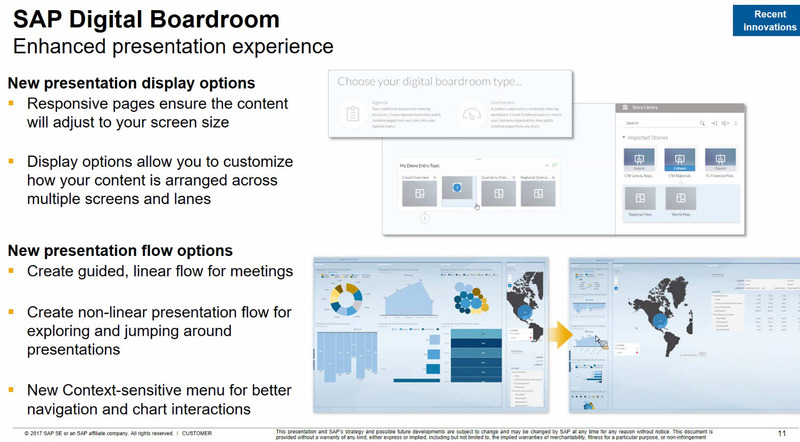 Q: Can you export digital boardroom to PDF? 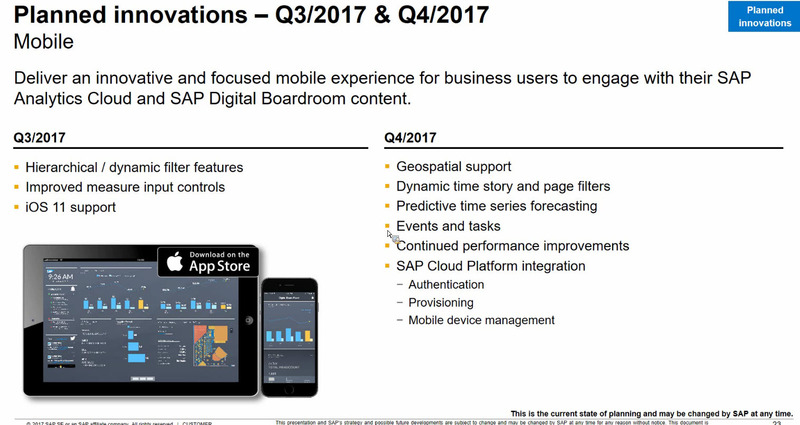 Q: invest in improve on mobile devices? 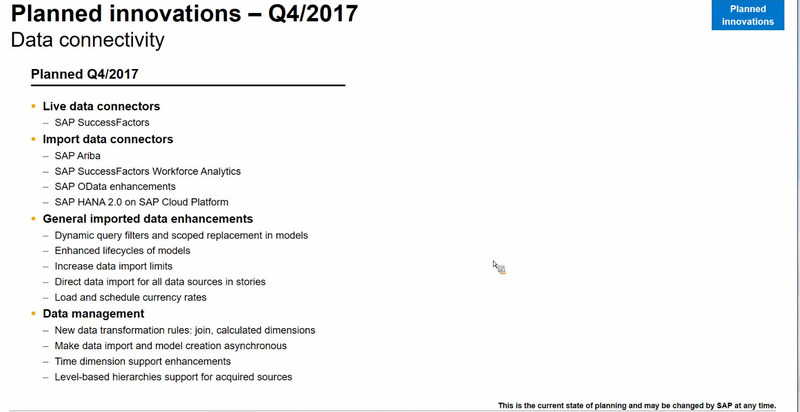 Q: are ISO country codes planned to be supported in geo maps? 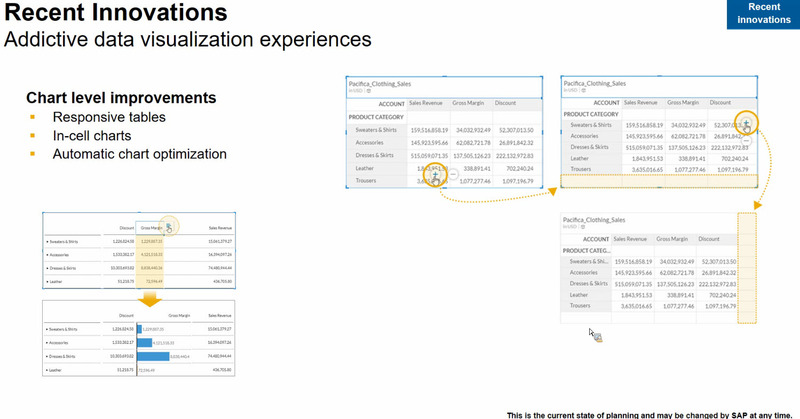 and Zip Codes?